The opening round of the hotly-contested 2018-19 season Victorian Wingless Sprint Super Series is set to get underway this Saturday night at Moama’s Heartland Raceway, and this season’s series has been bolstered by the announcement of Indy Race Parts Australia as the naming-right’s sponsor. Taking place over six rounds at six different tracks throughout Victoria, which includes appearances in South Australia and NSW, each Super Series round never fails to draw significant car counts; however, thanks to Indy Race Parts Australia, drivers will now have even more incentive to participate, with the top-three series point scorers being rewarded with a drive in a Sprintcar on top of a generous prize pool. 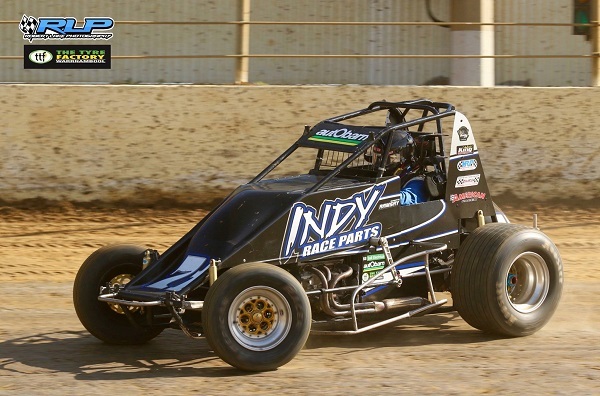 As if that wasn’t enough, a $100 voucher from Indy Race Parts Australia, which is owned by 410 Sprintcar and part-time Wingless Sprint racer Domain Ramsay, will be up for grabs at each round and will be presented to the recipient of the Hard-Charger Award. 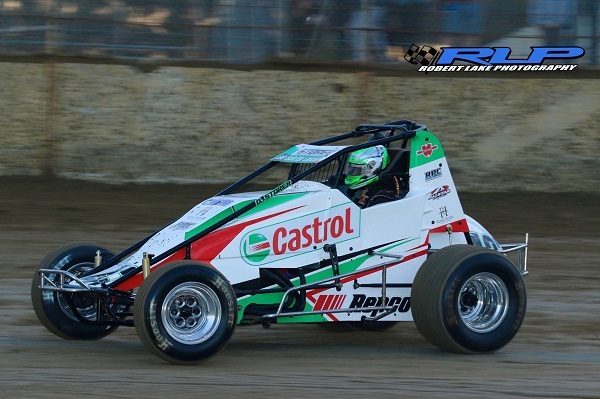 “We are pleased to welcome Indy Race Parts Australia on board and very grateful to Domain and the whole team for their support,” expressed current Victorian Wingless Sprints President Mark ‘Freddy’ Walsh. Hoping to experience a pleasing start to the series opener at Heartland Raceway (NSW) this Saturday night, all eyes will be on defending Super Series Champion Daniel Storer, who last season proved that his consistency could not be matched. However, as evident already this season, Storer is going to have some stiff competition, with current Victorian Champion Travis Millar having been in winning form from the get-go, recently taking out the Jackpot Invitational at Geelong’s Avalon Raceway, along with the Nyora Nationals at Nyora Raceway. Another contender for this season’s Indy Race Parts Australia Super Series spoils is sure to be Dayn Bentvelzen, who has also tasted victory this season, clinching the season opener at Avalon Raceway, while South Australian visitor Mitchell Broome has already clinched a minor podium finish this season and is also nominated for this Saturday night’s event. There are also several other drivers likely to be fighting it out at the top of the point standings, including former Super Series Champion Luke Weel, last season’s Victorian Aggregate points winner Luke Schneider, Alex Thomson, another ex-Super Series Champion Andy Hibbert, Matthew Symons and Matthew Balcombe. Following this Saturday night’s opening Indy Race Parts Australia Super Series round, drivers will then go back to back on December 1 and 8, with rounds two and three being held at Simpson Speedway and Geelong’s Avalon Raceway respectively. The series will then take an extended break, returning with round four on the Saturday night of March 2 at Mount Gambier’s Borderline Speedway (SA), followed by round five at Hamilton’s Western Speedway on March 30 and the sixth and final round at Horsham’s Blue Ribbon Raceway on May 11.